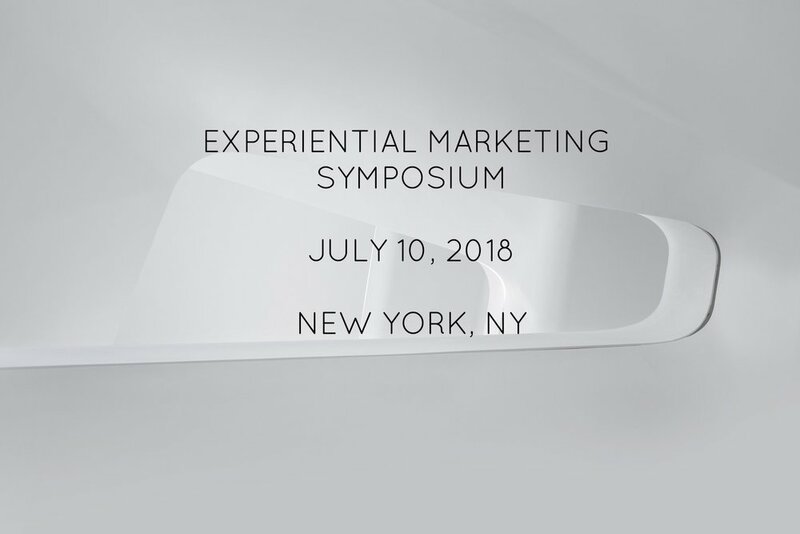 Experiential Marketing Symposium 2018, presented by Rethink Connect, will showcase thought leaders, marketing practitioners, & creatives who are leading the field. Learn from the industry’s top experts with vast experiences and expect actionable “how to” sessions with real world examples that will inspire and guide.. 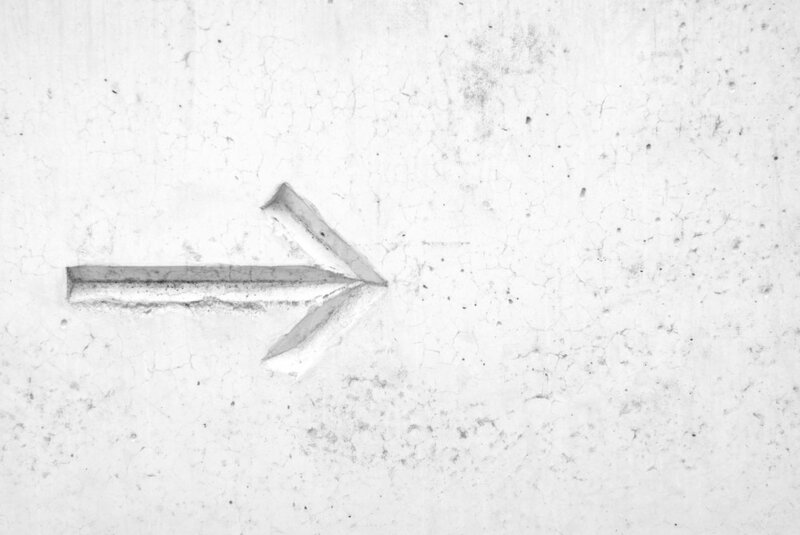 These cutting edge takeaways will enable your organization to reach its target market in a unique and powerful way.